Whether or not there’ll be another standalone Iron Man with Robert Downey Jr. has been the subject of a constant back-and-forth debate for a while now. But Downey Jr. isn’t quite done stoking the fires just yet. He just announced he has at least one more solo Iron Man movie left in him. 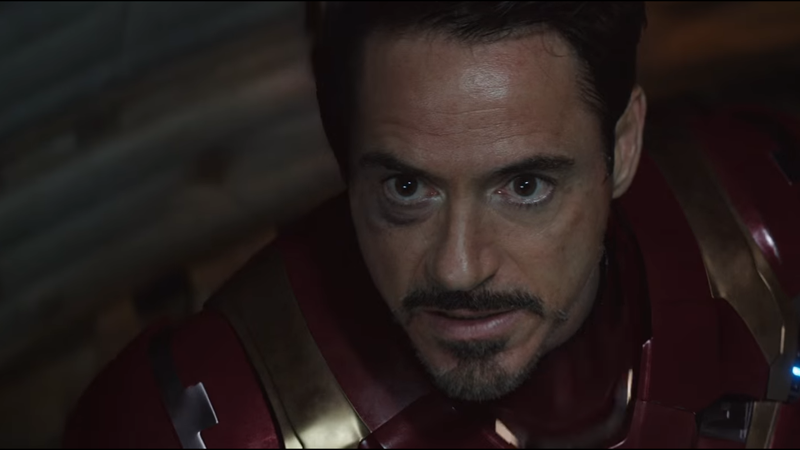 It’s perhaps not all that surprising that Downey Jr. is bringing a fourth outing back up; after all, unlike Marvel’s other stars, who are all wrapped up in extensive multi-picture deals, Downey Jr. now negotiates his appearances in the MCU on a per-picture basis, as he did for both Civil War and, presumably, his upcoming appearance in Spider-Man: Homecoming. Hinting there could be more on the way gets the fans excited, and adds a nice bit of leverage for deal-making. But given the ludicrous money Marvel makes from films that star Tony Stark, it’s not exactly shocking to think that there could be at least one more Iron Man movie in the future. Hopefully something actually comes out of the talk this time—we’d love to see another Iron Man at some point in Marvel’s ever-growing cinematic slate.